John is a three-time Olympian, a member of the Gymnastics Hall of Fame and he’s the co-founder of Flip Fest – the ultimate gymnastics camp experience. 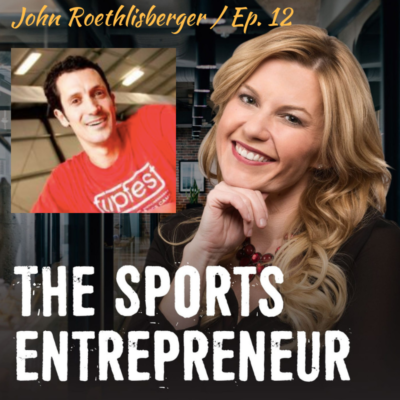 In this episode of The Sports Entrepreneur, we’re going to learn how he brought the fun back to sports. John gives us his secrets to living in the moment, and how we can learn to appreciate each day of entrepreneurship and business ownership. Sports are supposed to be fun – that’s why we did them and that’s why our clients and customers do them. Don’t take the fun out of it. You have to be ready to reset and do that same thing again if you want to be elite business owner or an elite entrepreneur or just have a successful business. Enjoy the journey each day – it’s not about the medal or the end goal. Love to learn. Try a “Live in the Moment Monday”!